I hope you've had a wonderful Easter weekend surrounded by friends and family! Flowers are blooming, there are eggs to find, and there is chocolate galore, but please don't forget the REAL reason we celebrate this wonderful day. Our Lord and Savior, Jesus Christ, died and conquered death so that we could live in victory together with Him forever. Don't ever forget His unfathomable sacrifice! Happy Easter! 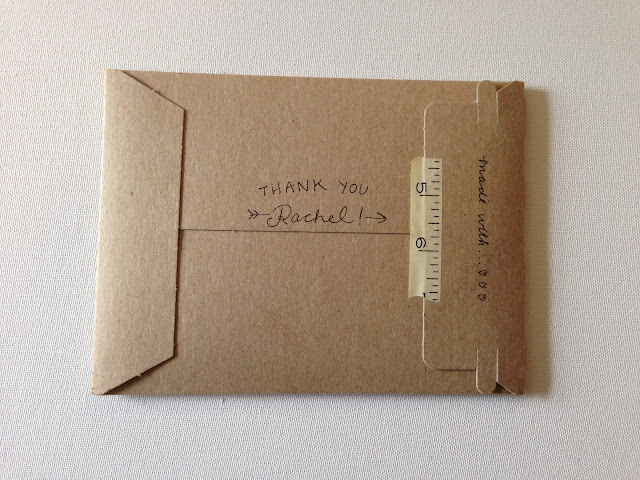 I discovered something wonderful yesterday... The 2013 Ravelry Potholder Swap! I can't believe I hadn't heard about it. 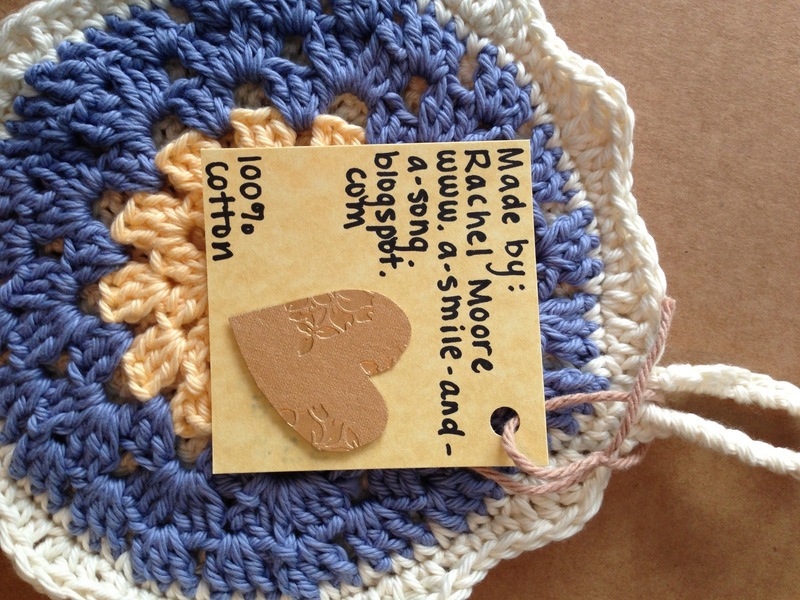 Participants in the swap make three 6" to 8" potholders and send them in. In return you will receive three potholders made by other participants. How cool is that?? What a fun way to network and share ideas with other yarn-lovers! As soon as I read about the swap, I went straight to Hobby Lobby to pick out my yarn. The swap requires you to use 100% cotton yarn which worked out very well for me because Hobby Lobby happened to have their cotton yarns on sale this week. Meant to be, right? Since the deadline is just a week away, I quickly worked up my potholders and put them in the mail this morning to make sure they would arrive on time. I decided to go with a granny circle pattern for my potholders and I like the way they turned out. I can't wait to see what potholders I get in return! Now that my potholders are finished and sent, it's time to move on to the next project. Hope you've had a wonderful spring day! 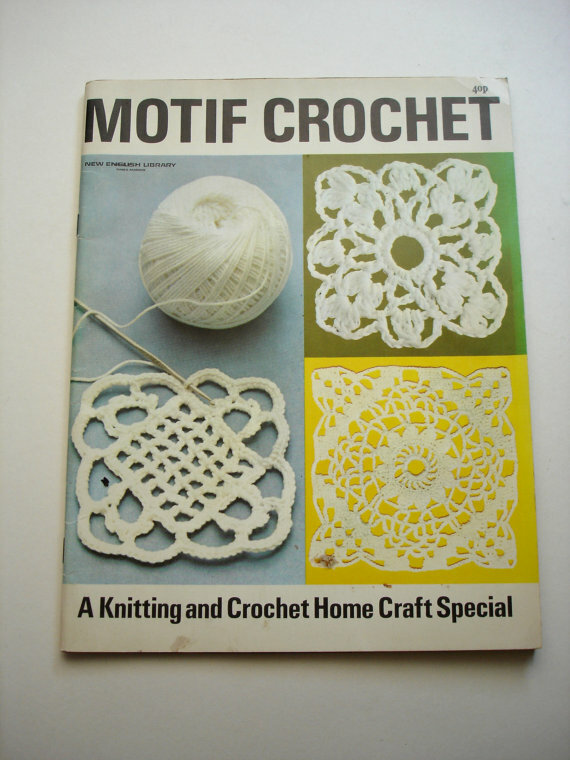 This vintage crochet book from Hedgerow Home looks wonderful! I love the old-fashioned look of the motifs. Beautiful! 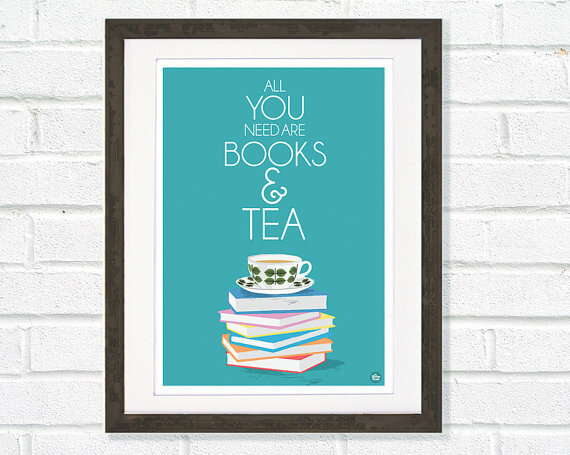 All you need are books and tea. How true is that! This would look so great on my wall. All of the prints in My Retro Nest's shop are gorgeous! 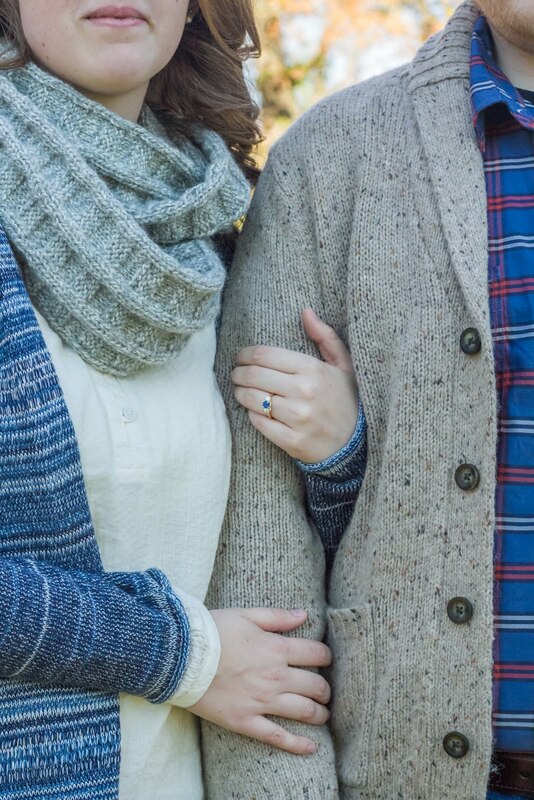 I'm not getting married and probably won't be for some time. 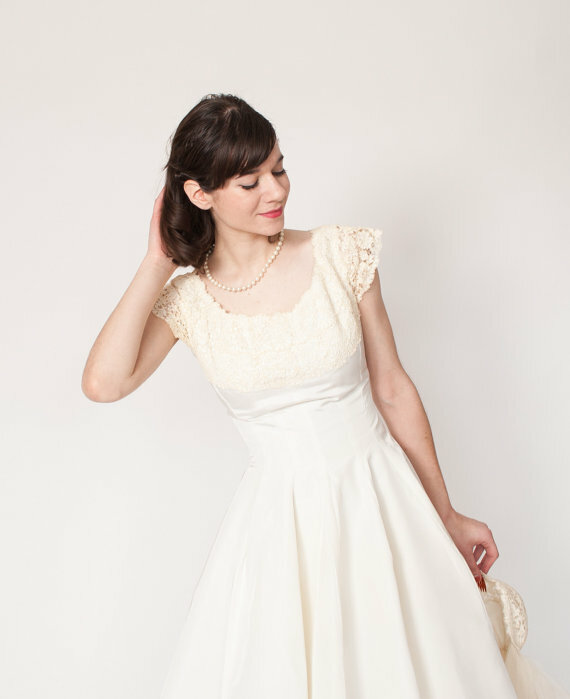 But if I were, I would want to get married in this 1950's vintage dress. The lace bodice and cap sleeves are so pretty it makes me want to cry! Be sure to check out Concetta's Closet. 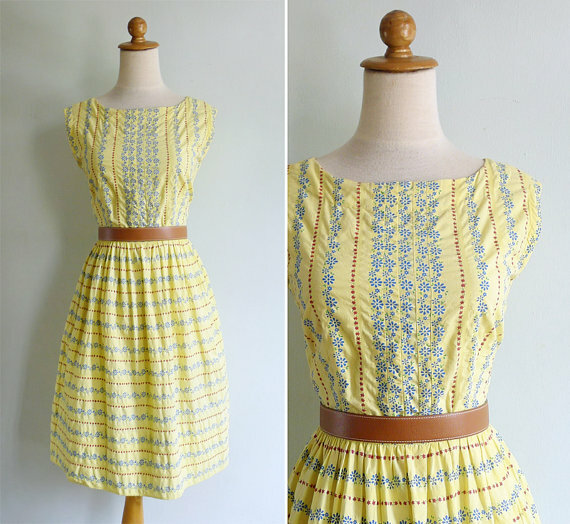 It is full of wonderful vintage finds!